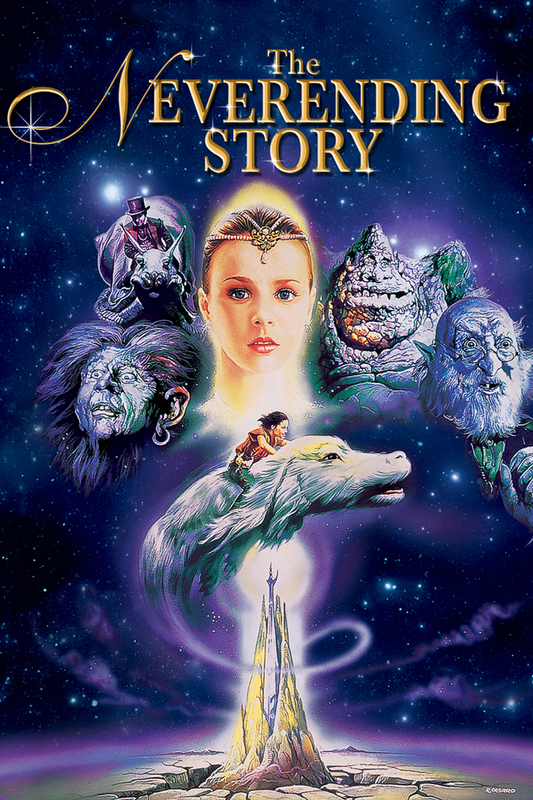 In honor of Minion Lil Jinni’s week of NeverEnding Story inspired recipes, your Kitchen Overlord presents the best (and drunkest) edible tributes to your most depressing beloved childhood movie. 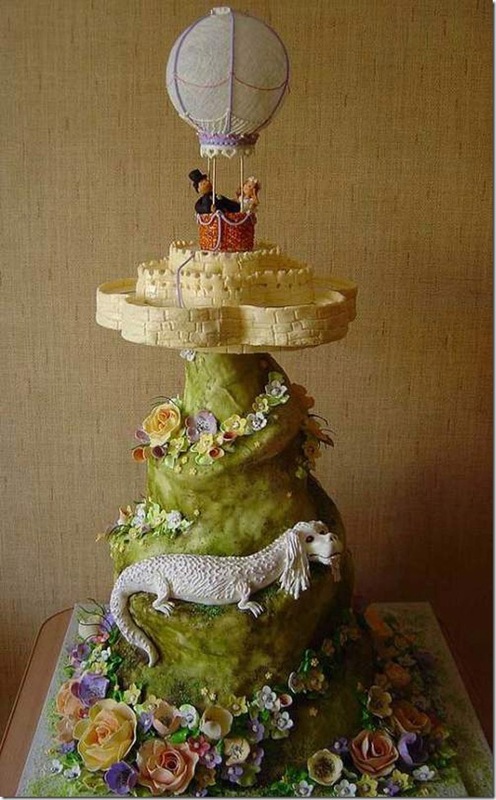 It starts strong with this epically gorgeous wedding cake by Art Cake in St. Petersburg, Russia. 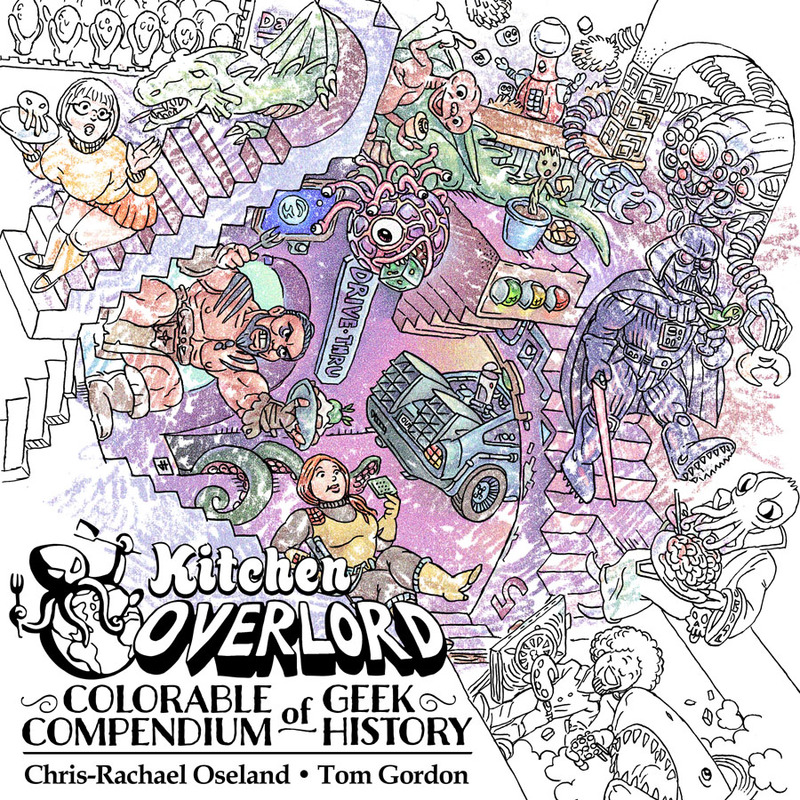 You could say this proves geek culture is truly international, but I say it’s proof Russians have a long history of loving literary expressions of existential angst. 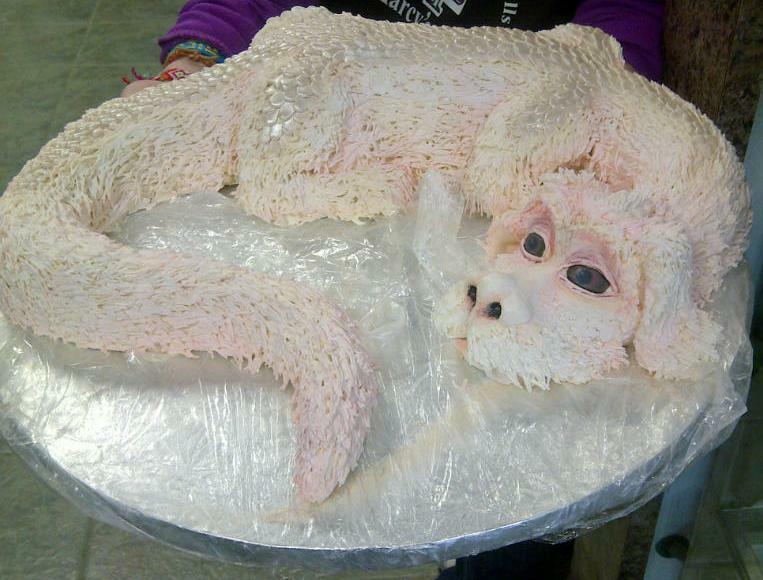 The Secret Moon Garden presents this epic Falcor the Luck Dragon cake. 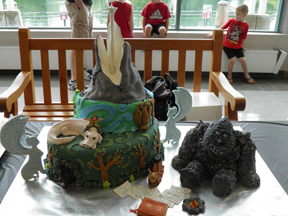 Try not to make eye contact as you cut into his tail for sweet sustenance. 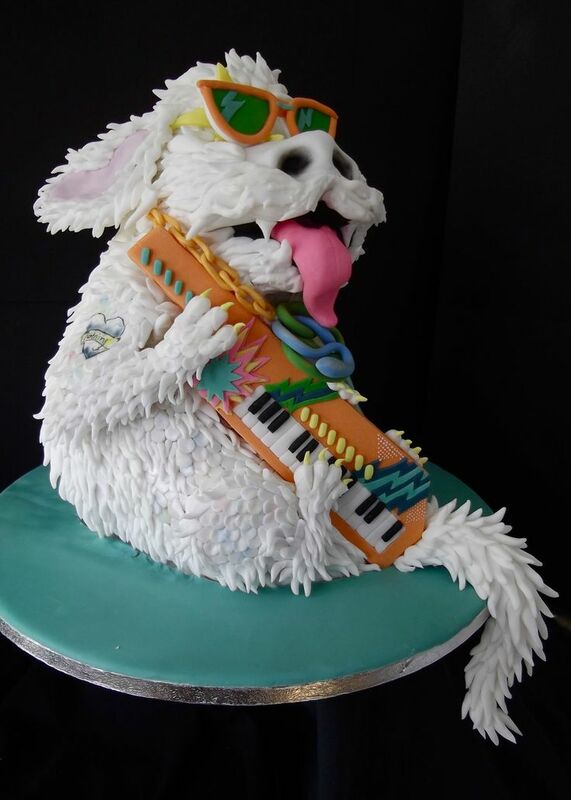 ThreadCakes brings you Falcor as you’ve never seen him before, rocking out in a cake they call the NeverEnding Solo. 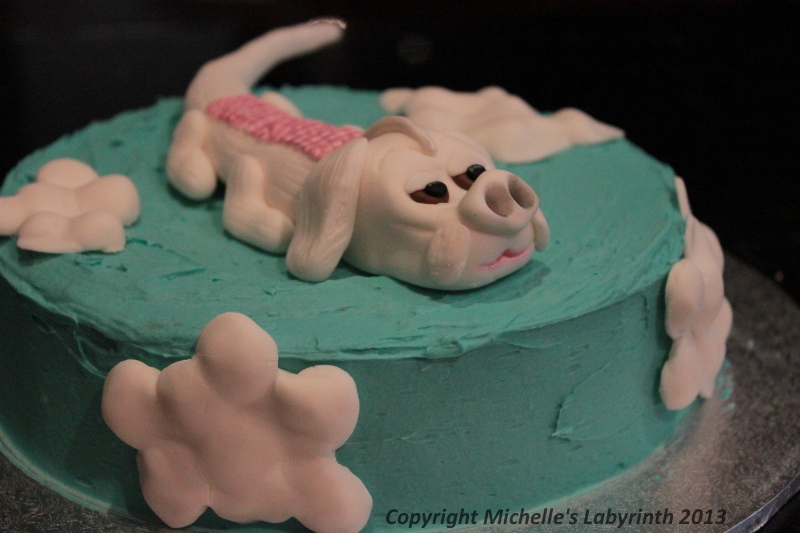 The baker behind Michelle’s Labyrinth surprised her friend with a white chocolate Lucky Dragon mud cake for her birthday. 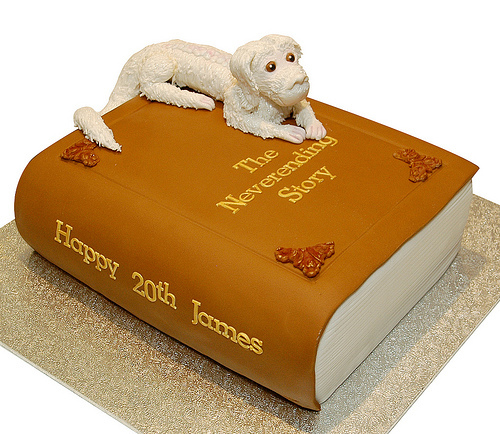 Meanwhile, for James’ birthday, his friends classed it up with a NeverEnding Story book cake held closed by Falcor. 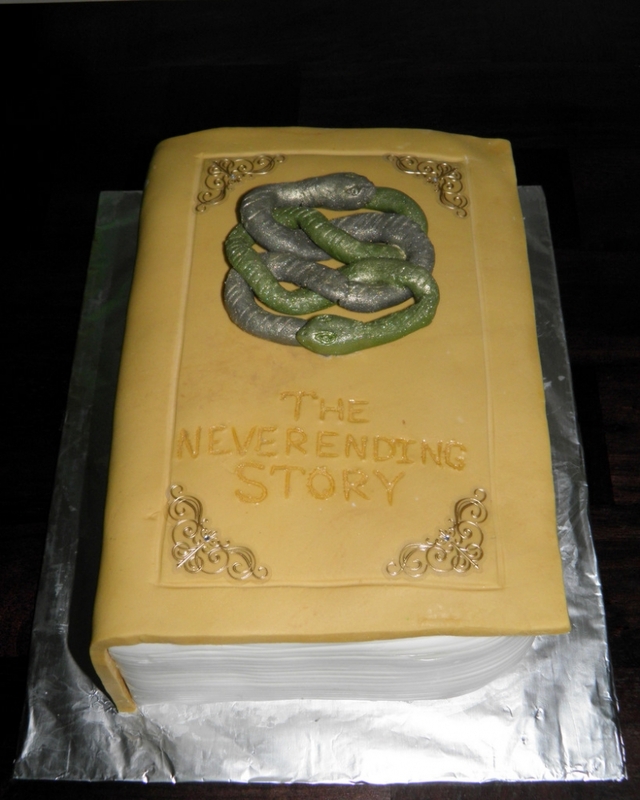 Meanwhile, Vanessa Veasley gives us a snake-tastic book cake. 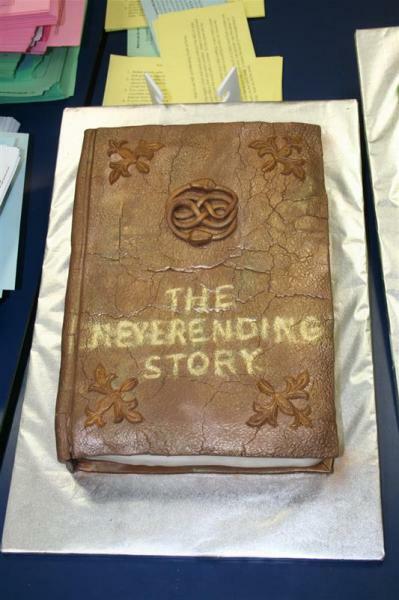 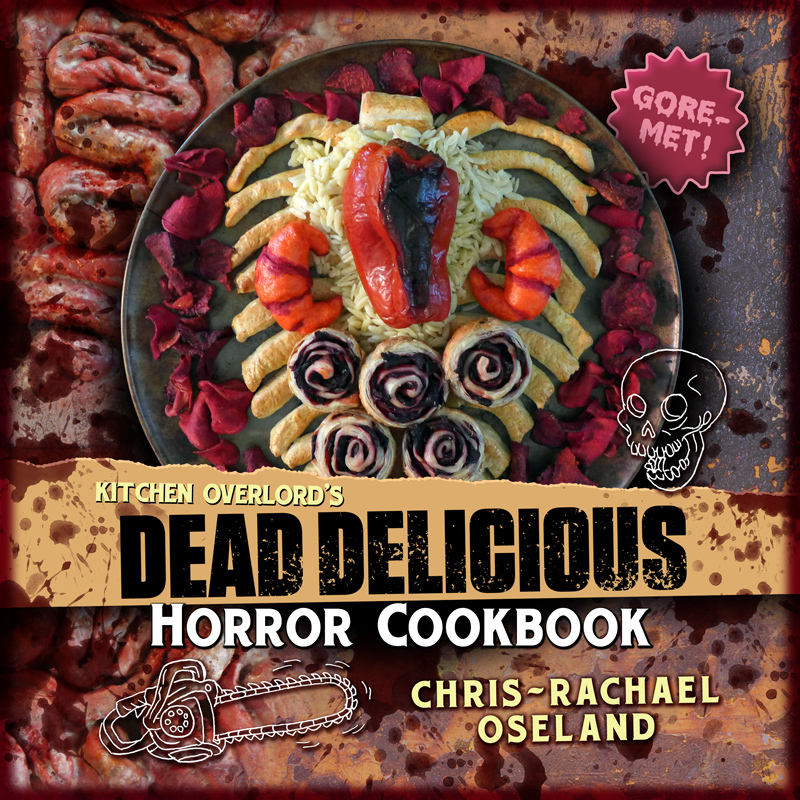 Cakes We Bake went to the Ominous Leather Tome school of edible book baking. 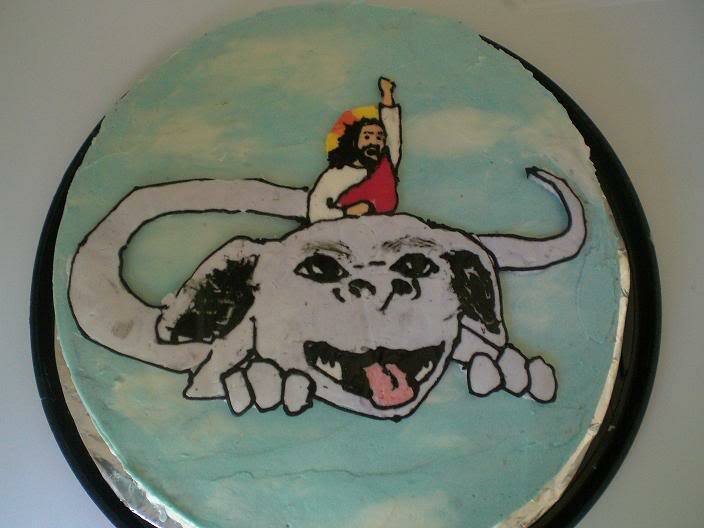 Finally, the folks behind I Waste Too Much Time At Work prove the wisdom of their site name with this hand drawn rendition of Jesus riding Falcor, which was almost certainly not created while stoned. 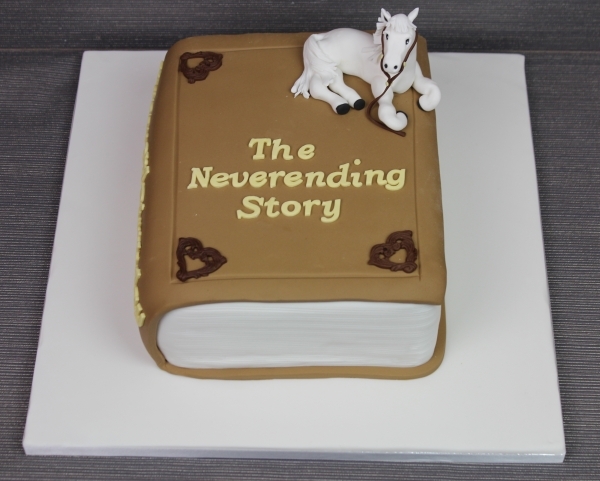 If you’re inspired to make your own edible tribute to the NeverEnding Story, try your hand at Minion Lil Jinni’s Rockbiter Cookies, Artax Mud Pie, or Baklava Books.